The Wizard Of Oz Mobile. wizard of oz collectable. Wallpaper and background images in the Il mago di Oz club tagged: wizard of oz film image collectable fan art. 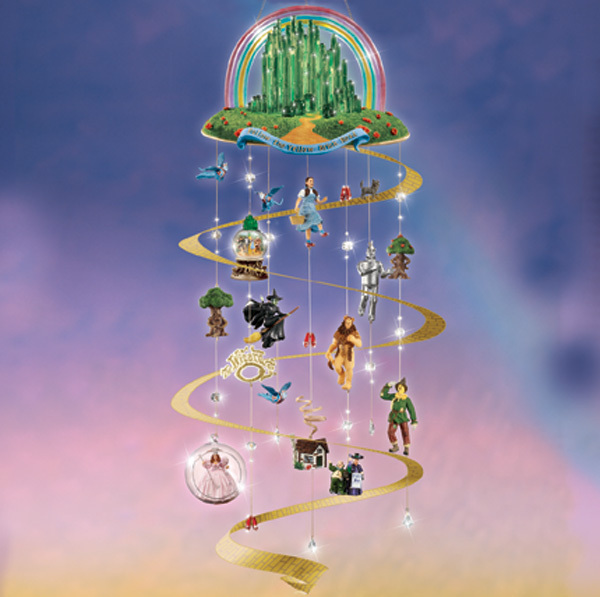 The Wizard of Oz Animated,click on to see it's beauty. Thanks Mark i'd love to have one of these too !